Motorola had launched its second generation Moto devices a few months back with revamped design and features to offers user a smooth experience at pocket friendly price tag. Motorola is also popular for its near stock Android experience and is considered a super-manufacturer for releasing super-quick updates to its devices. The Multi-Tool is fairly simple and straight with the process, it will push the SuperSU Zip file to your device’s internal storage and then it will let you install the TWRP recovery on your device. 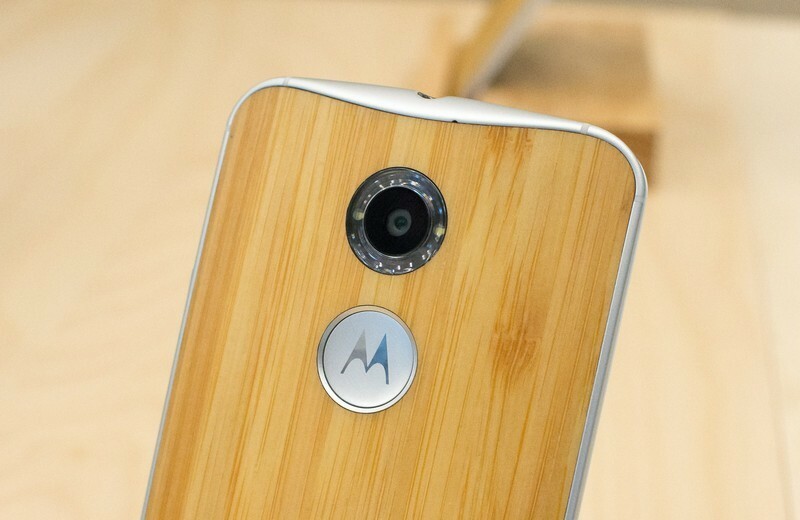 This tool helps you root and install Custom recovery easily on your Moto X Edition. Note: Multi-Tool requires an unlocked bootloader on your Moto X, so it is advised to unlock your device before using it. Your device must be unlocked before going to root it. Backup all your data (Including Contacts,messages and other personal data). Don’t ignore this step if you have important one you want to keep intact from losing. Your Bootloader Must be unlocked. In Order to unlock the bootloader you must have ADB Installed in your computer.If you did not install ADB, you can refer Google to get the tutorial to Install and setup ADB on your computer that will help you to install files through your PC on your phone. Once after downloading the Multi-tool install it on your Windows PC and connect your device to your PC to use the appropriate options you need to make changes to your device. Boot your device Bootloader/fastboot mode. Type the following command in CMD and press Enter. Boot to CWM and flash select Install Zip file and navigate to the SuperSU zip file and select it. After performing the above operations,reboot your device.